This 7 foot long cot has 40% more surface space than standard cots. 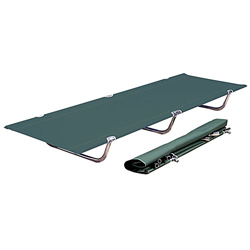 Made from thick-walled aluminum and heavy duty Dacron. Comes with carry bag. 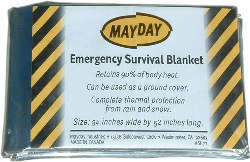 Comfortable, easy to use G.I. 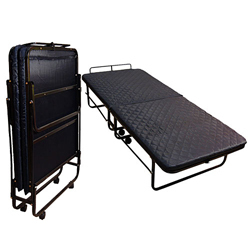 style cot that folds up for compact storage. Frame made of rugged, thick-walled square tube aluminum. Extra long so your feet wont hang off the end. 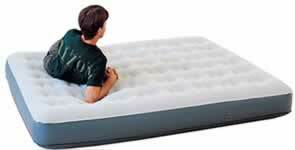 Long lasting heavy weight Dacron cover. Dacron carry bag with color insert. 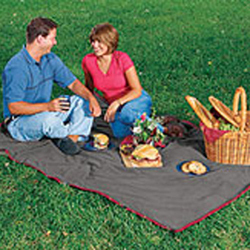 58 x 83 oversize insulated blanket - Converts to hooded poncho - Stores into hood, creating a cushion seat. Built-in handle - color may vary. Waterproof Poly oxford lined with 140 gram Polyester Fleece. 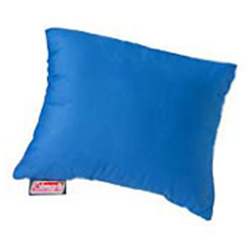 Pillow folds in half for compact transport - Great for travel, camping, and emergencies. 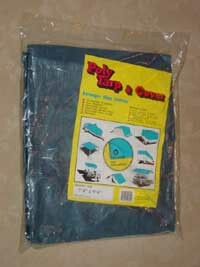 Made of Poly/Cotton - unfolds to 12 x 20 - Colors vary. Ideal for situations where facilities do not exist. 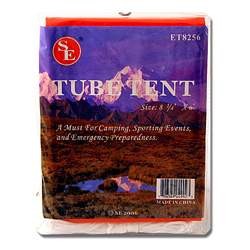 Easily portable, featuring a full length nylon zippered polyethylene entrance and a clear P.V.C. roof. 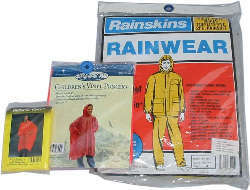 Made from weatherproof heavy-duty, rip-stop polyethylene. Flame retardant, meets CPAI-84 specs. Ropes and stakes included. 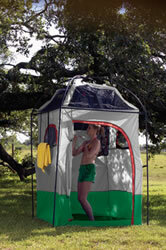 Perfect for housing our (pp33) Port-A-Potty! Free standing room can be used as restroom, changing room and shower stall. 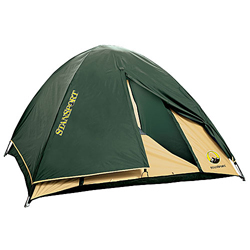 Made with durable 190 D nylon and G3 fiberglass poles. Tote bag included. 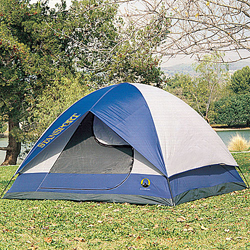 Accommodates up to two (2) people. 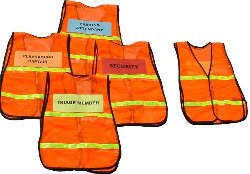 Cover is made of Waterproof, Fire Retardant, Rip-Stop, UV Blocking material. 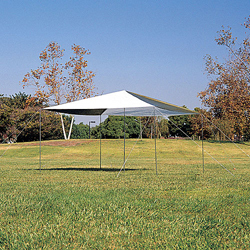 The canopy pops up in seconds.